Hooray! The day is finally here! 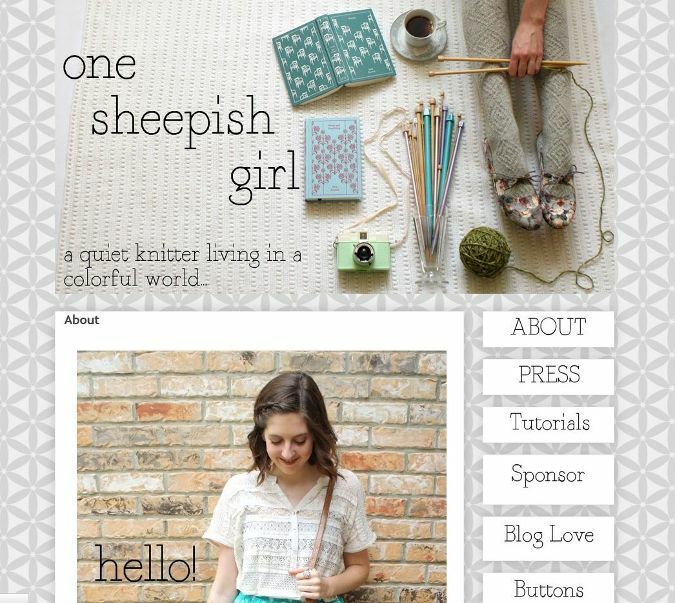 One Sheepish Girl has a new look! If I were physically capable of doing a cartwheel, I would do a few right this second. Alas...I am not. I guess I will just do some kind of awkward happy dance that the world will never see. I have been teasing the new design for so long I'm sure some of you thought it would never actually happen. I definitely feel like it was worth the wait! The lovely and talented designer Breanna Rose made it all possible. I had to take a momentary hiatus from blogging while the new site was being put in place, but I couldn't be happier to start the new year with a fresh blog design. It has been a long time coming! 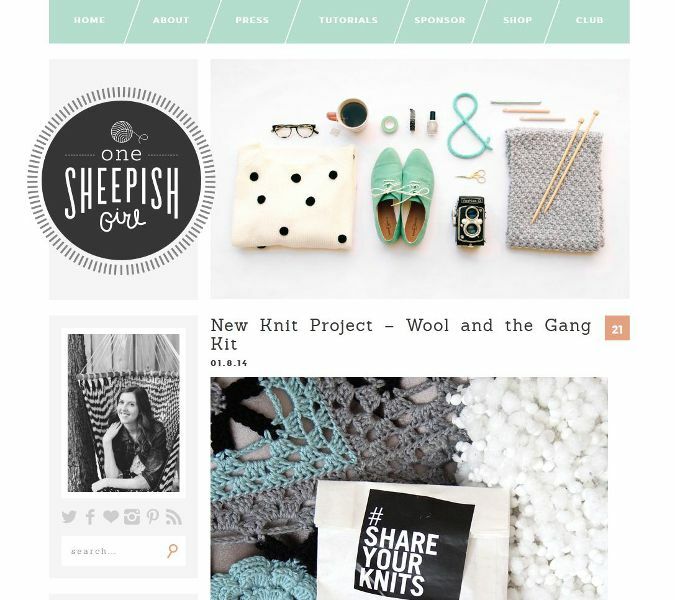 Hop on over to www.onesheepishgirl.com to see the new site! 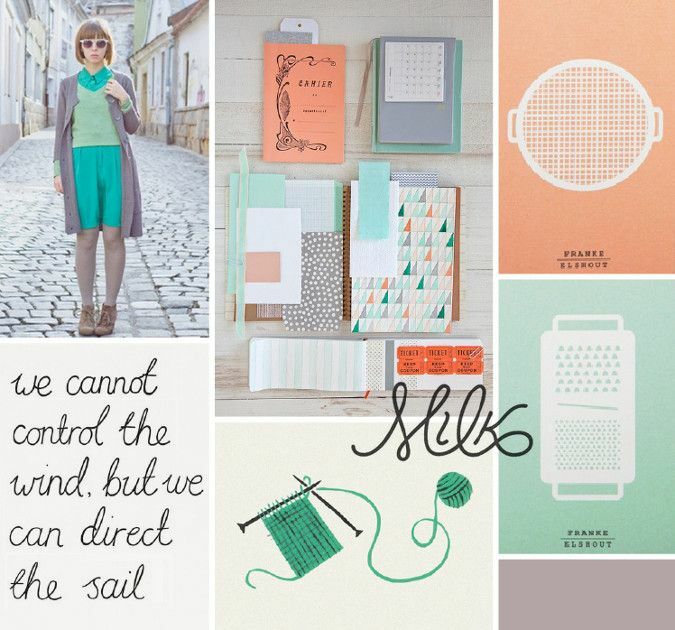 I created my first blog design by simply tweaking a few things in a Blogger template. That design lasted quite a long time and always made me happy every time I came to the site. I will miss it! The header was definitely my favorite part of the design. I received so many emails about the header alone! Every single one made my day. However, I am so excited to see One Sheepish Girl grow and move on to a fresh, new design. Thank you SO much Bre for doing such an amazing job. Also, I need to give a big thank you to Areus Wade for coding the new site and being so patient with all of my questions. It was actually a blessing in disguise being unable to blog for a few weeks. Now I can get back to doing what I love with a new blog and a new year! I have a few personal posts coming up too…I haven’t shared much in awhile and I think it is time to open up on a few things happening in life. Also, I have a bunch of knit projects happening behind the scenes that I am ready to share, some Sherlock cookies, and the second annual Sheepish Heart Bomb kickoff! I can’t wait to get started! Thank you so much for joining me here in this space. It is going to be a beautiful, new adventure.